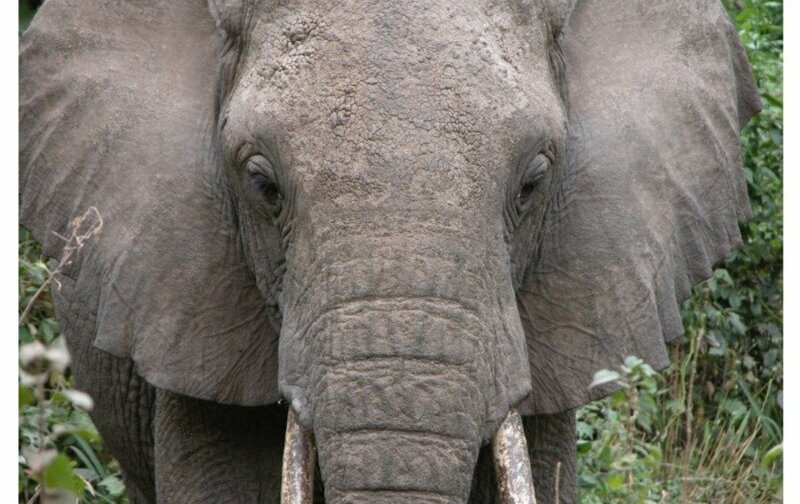 Many, especially women, make a conscious effort to avoid affiliating with the attributes of an elephant’s wrinkly, dry skin by employing a regular skin care routine. To my dismay, I noticed in some recent photos that my 59-year-old skin is looking drier and older. I quickly started to research to learn what the best natural face moisturizer for dry skin that rejuvenates and retards the advance of aging skin. 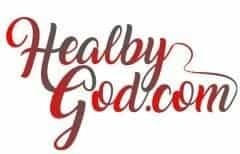 To my surprise, I learned about a beneficial, not commonly known, skin hydrator that is greatly improving the vitality of my skin. A double surprise is that this “healthy skin” product is both quick to use and inexpensive to purchase. Glycerin is the best natural face moisturizer for dry skin I have ever used! It works beautifully! The glycerin used in most toiletries is vegetable glycerin which excited me because I already had some on hand because I use it in an immune booster recipe I make every other year. Vegetable glycerin is a natural by-product of oil production processes and has the following properties. Humectant- Draws moisture from the air to the skin which is the reason it is an awesome moisturizer. I started experimenting with glycerin and purified/distilled water in different proportions. For my skin, 4 parts water to 1 part glycerin was too sticky so I tried 6 parts water to 1 part vegetable glycerin which was the perfect mix for my skin. Glycerin Water Moisturizer- Dry Skin Gone! Here is my wonderful glycerin water moisturizer to get rid of dry skin in proportions: 6 parts water to 1 part glycerin. 1 1/2 cups purified/distilled water (if you prefer you can use rosewater instead). Also if you desire or have sensitive skin, you can use 1 T. of aloe vera gel to replace 1 T. of purified water. 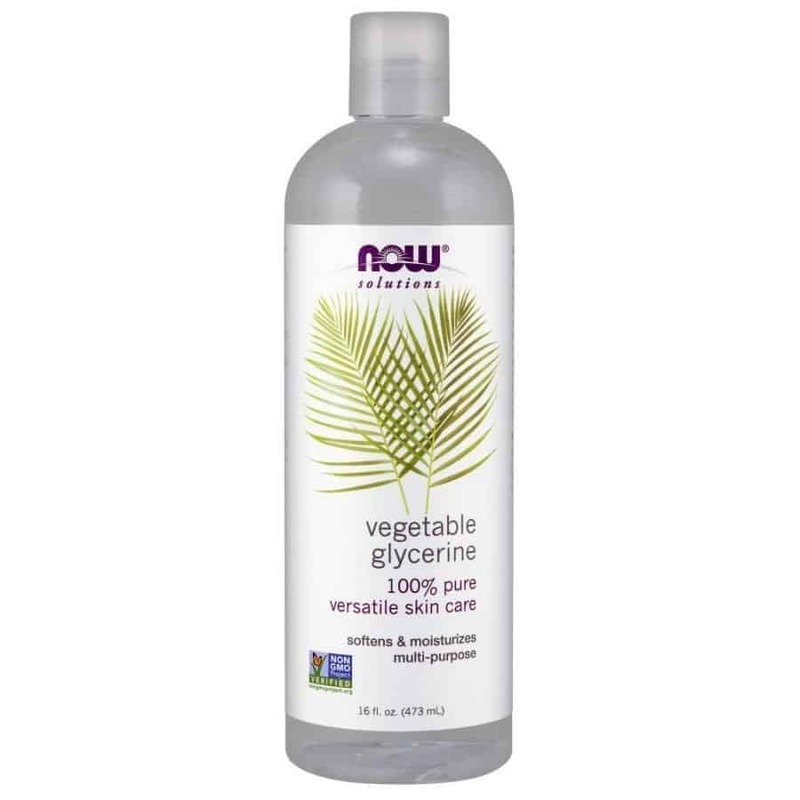 1/4 cup vegetable glycerin– purchased from Amazon. Note: I purchase a large quantity bottle. You may want to purchase a smaller amount. Using a small funnel, put all ingredients into a 16-ounce spritzer/spray bottle. Put on lid. Shake. Close your eyes and spritz facial skin. Spritz as often as desired. The goal is to achieve dewy, supple skin. Personally, I prefer the smell of sandalwood over rosewood, but either one is good for hydration purposes. Hands down, this is the best natural face moisturizer for dry skin! I am amazed at what it has done for my skin in a short amount of time. You can adjust the purified water to glycerin ratio to fit your skin needs. I found recommendations to use two parts water to one part glycerin but that is way too sticky for me and I consider my skin to be dry. I doubt you will want to make a smaller batch than the half batch because this mixture goes quickly. I also like to use an aloe vera moisturizer mix. I think the glycerin water moisturizer is the best for rehydrating the skin but aloe vera gel is good to alleviate skin sensitivities while still moisturizing. Additionally, adding almond oil to the aloe vera moisturizer is beneficial because this oil promotes health for all types of skin and has acne fighting properties without drying the skin. Put all ingredients into the spritzer bottle. Apply lid. Shake. Spritz face. Enjoy. This feels wonderful on the face! I prefer to know the ingredients I am putting in or on my body. Often, I have not been able to find products I feel good about using, so therefore, I choose to make my own. For years, I have made some of my own toiletries: toothpaste, mouthwash, detangler, etc. if you would like to check out these DIY options. Glycerin is the best natural face moisturizer for dry skin because it is a humectant that draws moisture from the air to your skin. I am so pleased with the results of using glycerin water face moisturizer that I wanted to share it so others can enjoy this wonderful natural moisturizer too.